THE STORY OF A SOLDIER IN WORLD WAR ONE. 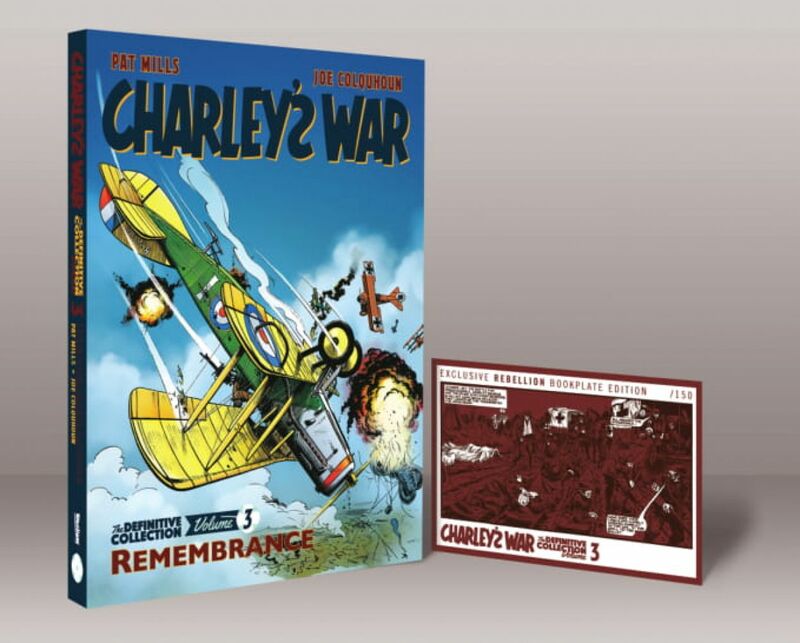 After killing former comrades as part of a firing squad, Charley has joined the Stretcher Bearers in an attempt to save lives rather than take them. But he soon finds himself back behind a rifle reunited with ‘The Scholar’ as his new officer, while an entrenched group of German soldiers engage them in a sniper stand-off! Meanwhile Charley’s younger brother Wilf has his own struggles in the skies, as an observer with the Royal Flying Corps.